After the booking confirmation please transfer the deposit of 1/3 of the total amount to our bank account during 14 days. As reason for payment please specify your name and travel period. To enjoy your holiday anticipation we recommend you to contract a travel cancellation insurance. 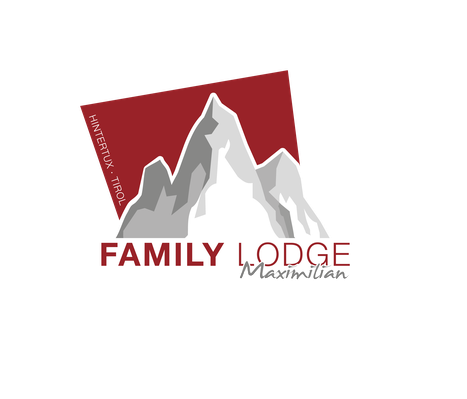 On your arrival day the Family Lodge will be available from 4 pm. On departure day please leave the Family Lodge until 10 am. For a possible early check in or late check out please ask our reception team. You can pay your bill on departure day by cash, cashcard, Visa or Mastercard.